Our mission is to make sure your dog or cat lives a long and healthy life. 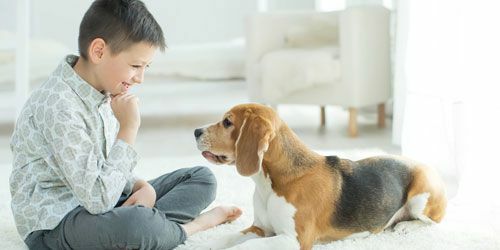 At Madison Animal Care Hospital, our pet health services are designed to offer your companion all of the care and services he or she will need from the very first days through the senior years. 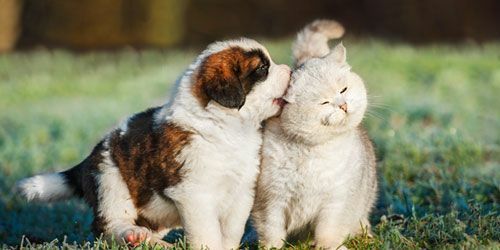 In addition to offering the finest in quality veterinary care services, our staff also is dedicated to empowering and educating our clients on how to best care for the needs of their pets through our pet wellness care services, as well as at–home care. The first days of your puppy or kitten’s life are some of the most important. From the very beginning, getting proper veterinary and preventive care necessary to survive and thrive throughout his or her life is a critical necessity that should not be delayed. Allow us to get your pet off to the right start. As your pet ages, his or her health needs will change. 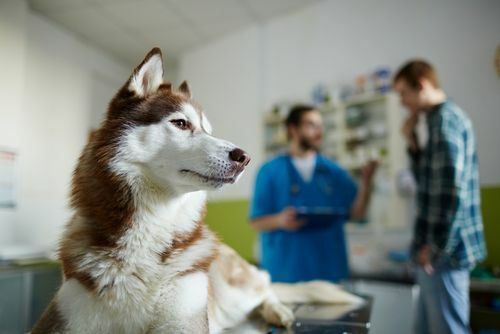 Preparation and prevention are two of your most important weapons in making sure your pet stays as healthy as possible, for as long as possible. Our senior pet care services can help you develop a plan that is right for your pet’s later years. 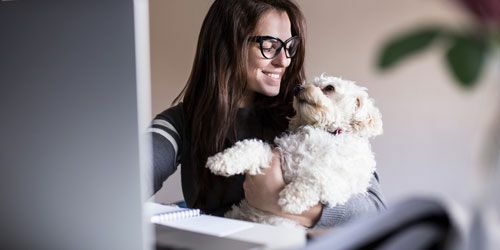 Have questions or need more information on our pet health services? Contact our clinic today, and we will be more than happy to answer any questions or concerns you may have regarding any of our services.